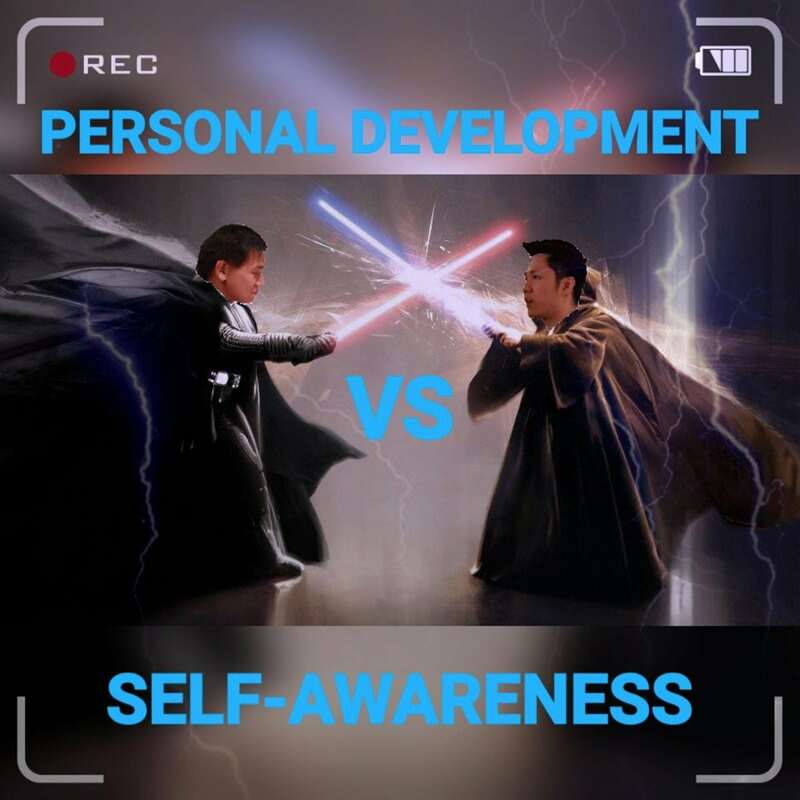 In this episode, Ich and Jono discuss the difference between Personal Development and Self-Awareness, and why the majority of the people are in the P.D space for the wrong reason. Ich and Jono will be opening this new podcast series with this Truth Bomb episode. The purpose of this podcast series is to debunk all of the myths that is floating around in the Spiritual and Personal Development world, where Ich and Jono will also be sharing with you premises that work, in order to help you discover who you truly are, who you can ultimately choose to become, and create real tangible results in life – because your results is all we care about.